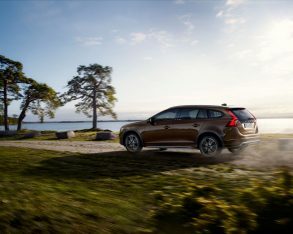 came along in 1997, which was one of the first within the Swedish brand to get the XC nameplate in model year 2003 along with the then new XC90 SUV. 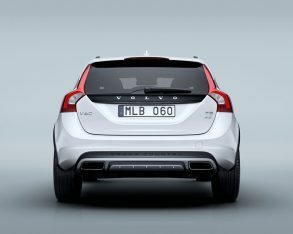 Many years before (decades actually) the Cross Country nameplate adorned a big Försvarsmakten (Swedish military) Laplander L3314-based 4×4 similar to Mercedes’ legendary Unimog, the Paris-Dakar rally-winning C303/304/306 that came along in the late ’60s and went on to win the revered motorsport event in 1983, also known as the “Terrängbil 11” (Terrain Vehicle 11). 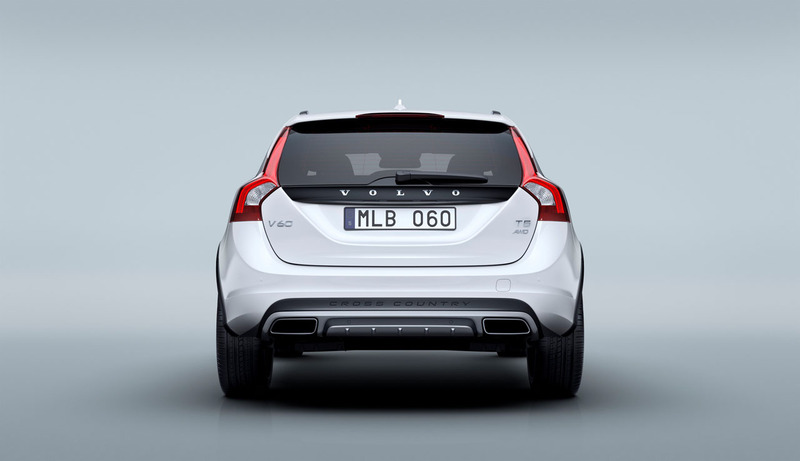 but they probably didn’t have the C303 in mind when making this claim. 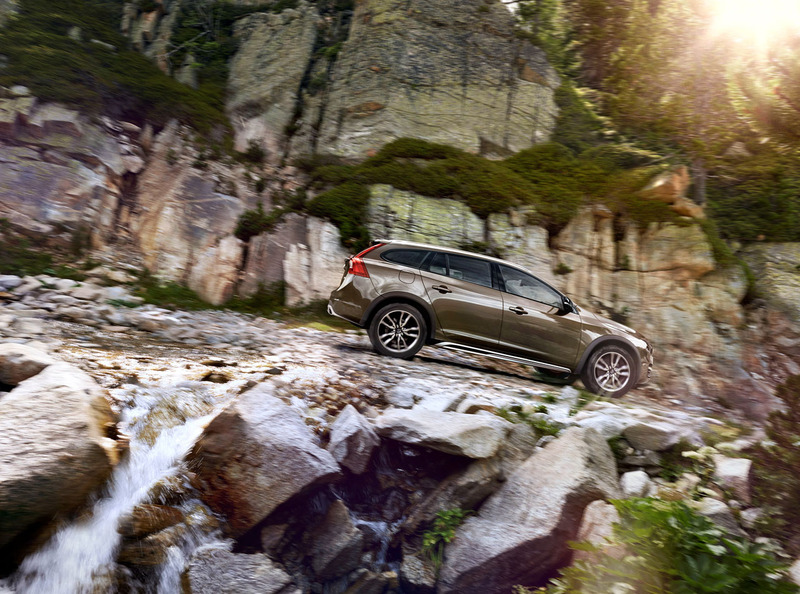 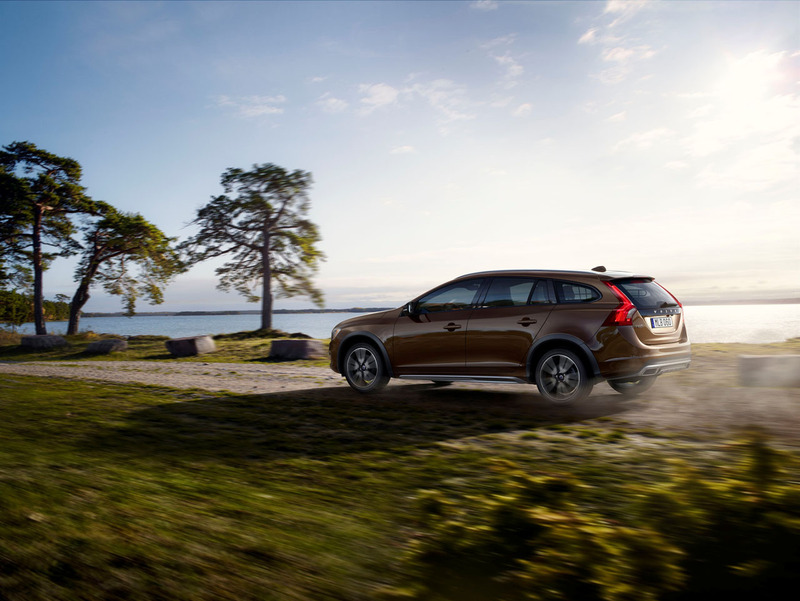 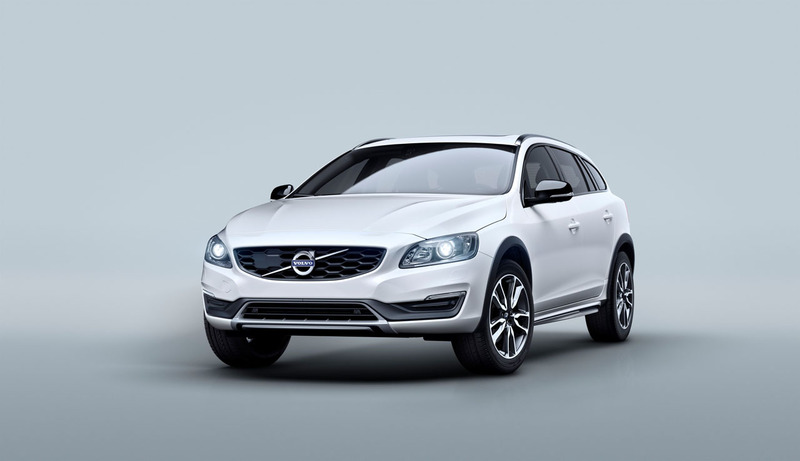 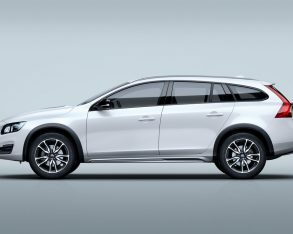 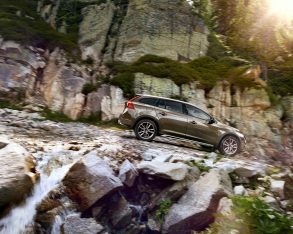 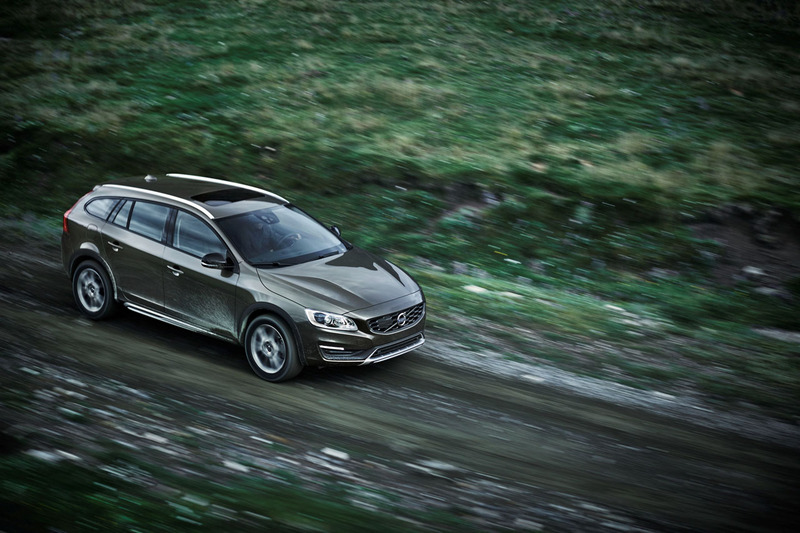 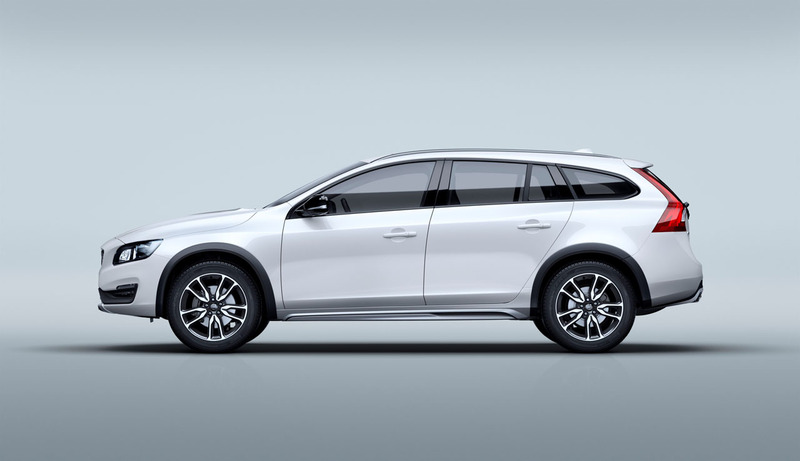 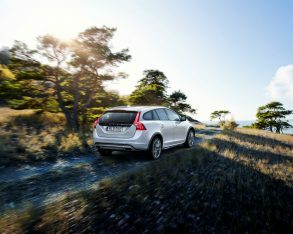 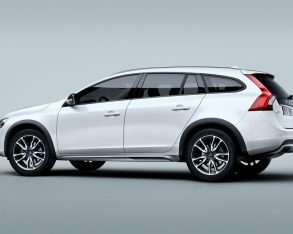 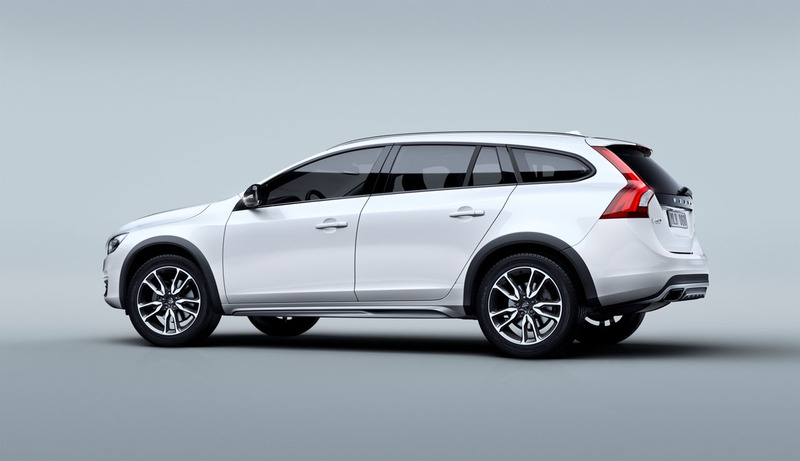 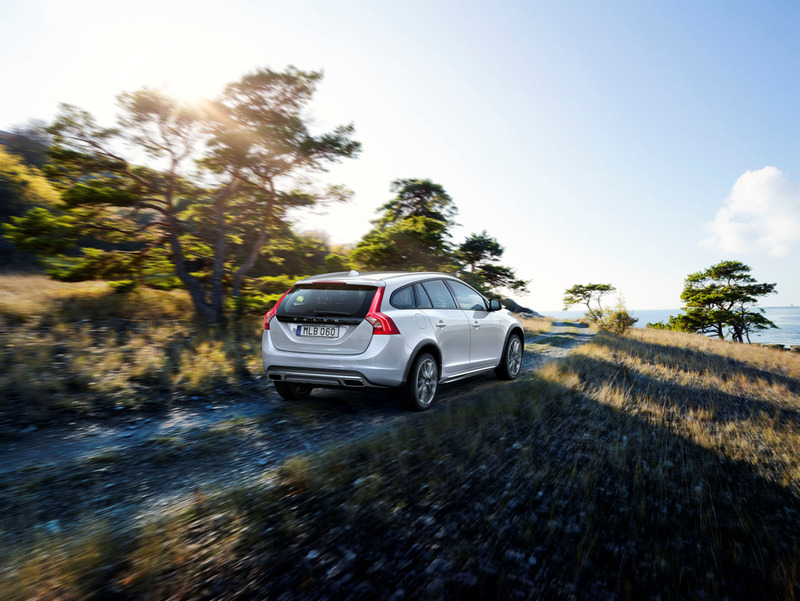 Of course, Volvo wants to sell a lot of V60 Cross Country wagons, not simply have the few ardent fans of its now classic 4×4 admire an SUV that can best almost any wheeled competitor in the unknown wild. 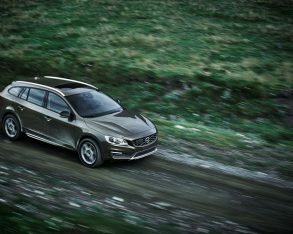 No doubt the new V60 Cross Country will be taking on the wilds of the inner city and suburbia more often than the rugged 4x4ing and gravel roads its press release suggests, but Volvo promises good light duty off-road capability. 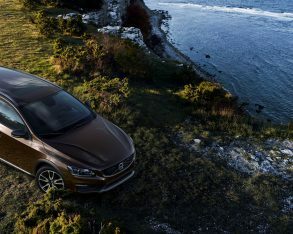 Inside, Volvo skins the seats in brown stitched black leather for an earthy albeit upscale look that should go well with the contemporary design and high-quality finishings Volvos are known for. 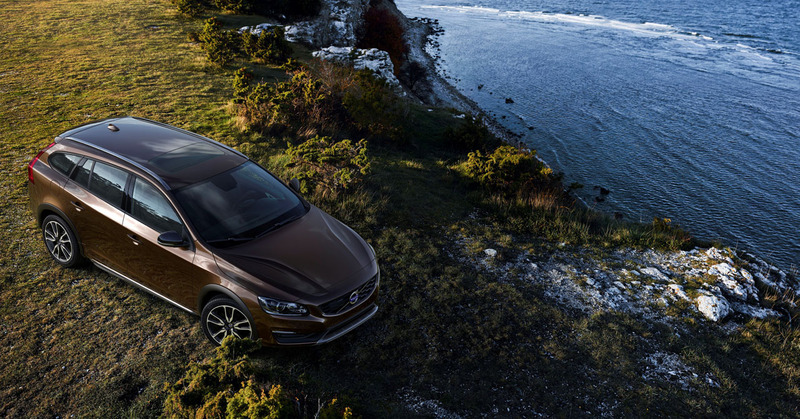 The new XC Cross Country will debut at the Los Angeles Auto Show later this month.